We are the Detroit chapter of a global volunteer community, creating opportunities for all ages to experience the excitement and enrichment of cultural diversity through our educational programs. Many of these programs involve travel. Where will CISV Detroit members travel? 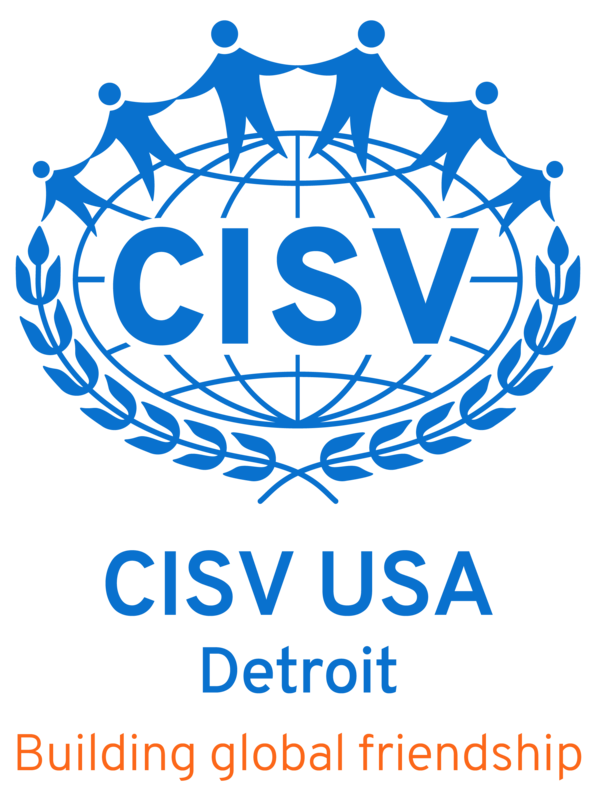 For a look at the kinds of travel opportunities that CISV Detroit is offering this year, please click here . We are founded on our belief that peace is possible through friendship – and that the real difference can be made by starting with children. We have programs for people of various ages, from 11 years old to adults. In 2018, the Detroit chapter will offer travel opportunities to more than 30 area youth to 10 countries: Colombia, Brazil, England, Argentina, France, Spain, Mexico, Indonesia, Israel and the USA. We also will host a month-long camp for 11-year-olds from around the world at a camp in metro Detroit. To join our chapter at a cost of $75 per family or $50 per individual, please go here.